Portugal was on my bucket list for 2016, but I never got a chance to make it there. For my belated birthday present, Mark has booked us a trip to visit Porto, Portugal for a long weekend in January. A cruise along the Douro River to visit wineries is a must, as well as wandering around the city and just relaxing while taking it all in. After visiting Bulgaria last September, I’ve really been keen on seeing more of Eastern Europe. In February, I’ll be doing a ten day route starting from Vilnius, Lithuania, passing through Riga, Latvia, and ending in Tallinn, Estonia. I’m excited to see what these countries have to offer – and hopefully I don’t freeze too much! Not knocking England, but the sun was barely strong enough for this pool lover last summer. To make up, this April for Easter I’ll be taking in all the sun rays (while wearing sunblock, of course!) while cruising around the western Caribbean for a week. Here’s hoping to a good tan and lots of delicious cocktails. Despite living on the east coast of the U.S. for most of my life, a huge oversight of mine is not having been anywhere in New England except for Boston. I’d like to remedy that at some point this year by doing a road trip around New England. 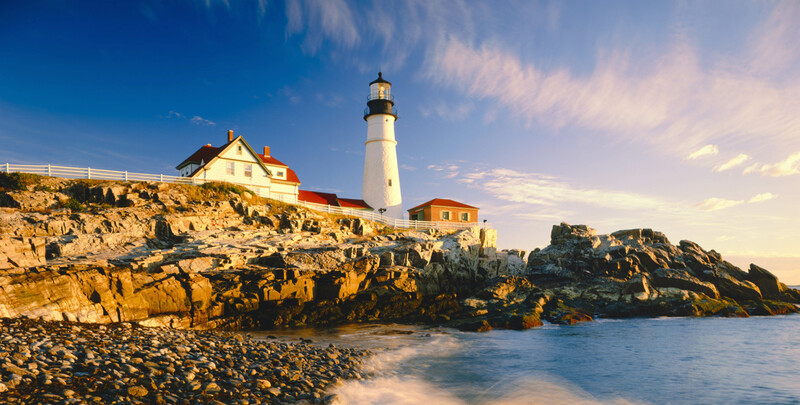 The two states I’m particularly excited for are Maine (lobstah!) and Vermont. After fellow blogger Kristin from Camels and Chocolate posted pictures of her alpine adventures in Austria, I knew I had to go. I’ve always loved neighboring Switzerland, so Austria will hopefully been a scenic extension of that. It’s supposedly a bit cheaper than Switzerland which is a perk as well. Where are you heading to in 2017? Are any of my destinations on your list as well? Some great ideas here. I visited Porto in February a few years back and ended up sitting outside in the sun, it was so warm. The Duoro boat trip looks amazing too. And Tallinn last January was beautifully snowy. I’m hoping to get to the Caribbean too for a dose of summer and heading on a road trip to upstate New York. We obviously share the same good taste in travels! Great minds think alike! 🙂 I sincerely hope I have the same weather in Porto that you did, that would be amazing. 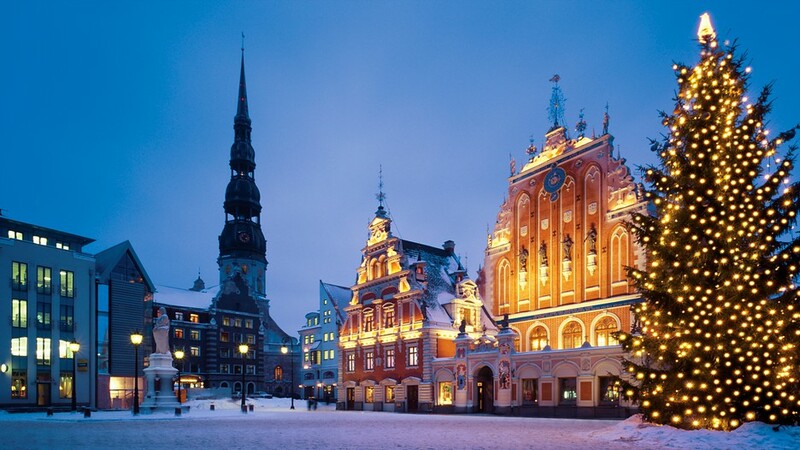 Your pictures of Tallinn have got me really excited about visiting there as well. Where in upstate NY are you heading? The Finger Lakes region is really beautiful (and there are wineries! ).